HiViz LED Lighting manufacturers solutions for WillBurt brand light towers! 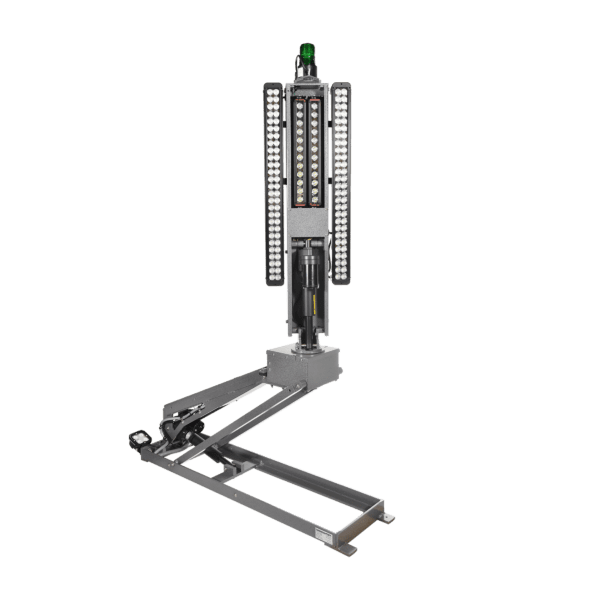 Spec WillBurt XL-200 fixtures on your tower today! 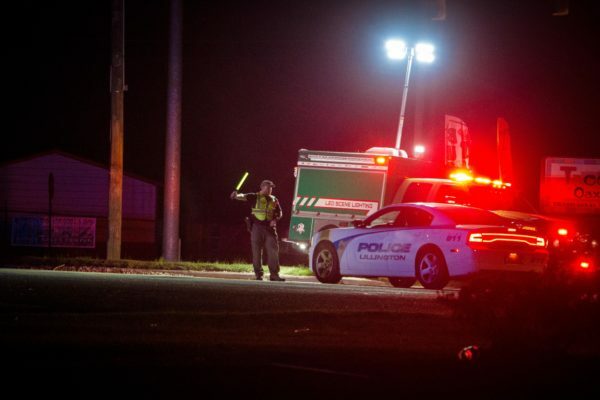 Will-Burt portable light towers provide scene lighting solutions for emergency recovery operations or job sites to improve night time operation productivity and ensure safety. Will-Burt light towers offer multiple mounting options, internally, on side or roof of a vehicle and can deliver up to 210,000 lumens of scene lighting per light tower. WilBurt internal and side mounted pneumatic towers can elevate scene lights up to 42 ft. (12.5 m), while our self-contained roof-mounted units can elevate up to 25 ft. (7.5 m) from the vehicle roof. 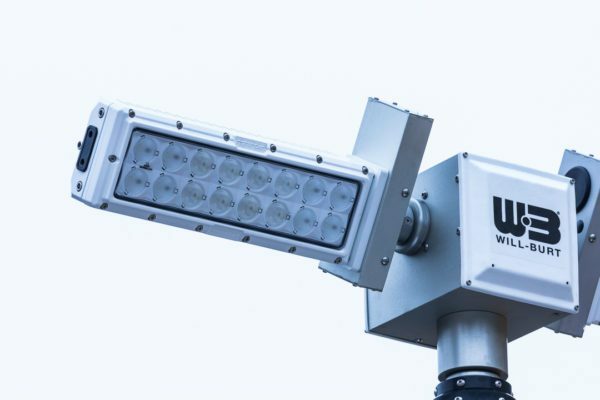 As added flexibility in accomplishing multiple tasks with one product, light towers may also be combined with a security camera. Will-Burt’s mobile security and camera solutions enable you to monitor and protect valuable work site equipment with the flexibility of portability from site to site. 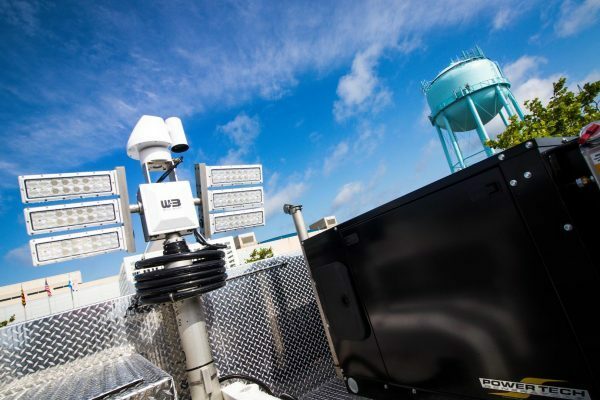 Will-Burt delivers complete surveillance solutions with full pan and tilt capabilities for mobile and portable scene lighting. Watch the video to see how much more scene light Night Scan adds when compared to standard fire truck scene lighting. If you would like to learn more about HiViz’s product offerings in general or the options we have for WillBurt brand light towers, contact us at 703-662-3458 or by filling out the form below!